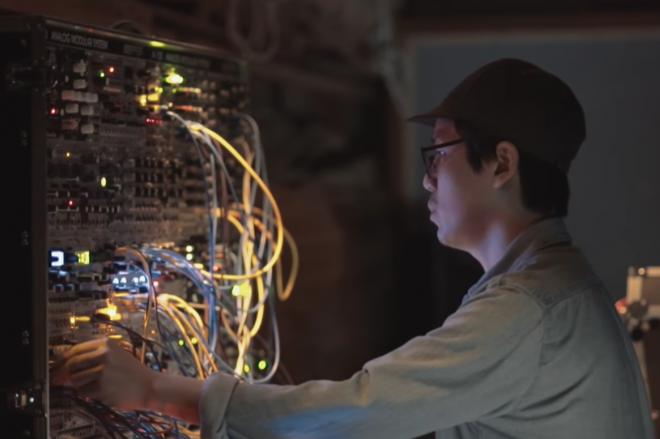 A new documentary from Les Siestes Electroniques, an event promotion company and festival in France, highlights the burgeoning dance music scene in the South Korean capital of Seoul. Back in September, the French crew took a trip to Seoul and spent five days exploring the underground club scene, interviewing key members and visiting local venues, while also hosting a Korean edition of the festival in 2016. Although there has been a small dance music community growing in the city for about 20 years, only recently are Korean citizens able to discover dance music freely as the country did not have access to platforms like Spotify or iTunes in the past. One person who was interviewed for the documentary also sites Mixmag’s launch of a Korean website as one of the many factors contributing to the recent cultural boom. Watch the full documentary below to see how Seoul is quickly becoming a stop on the international club circuit.